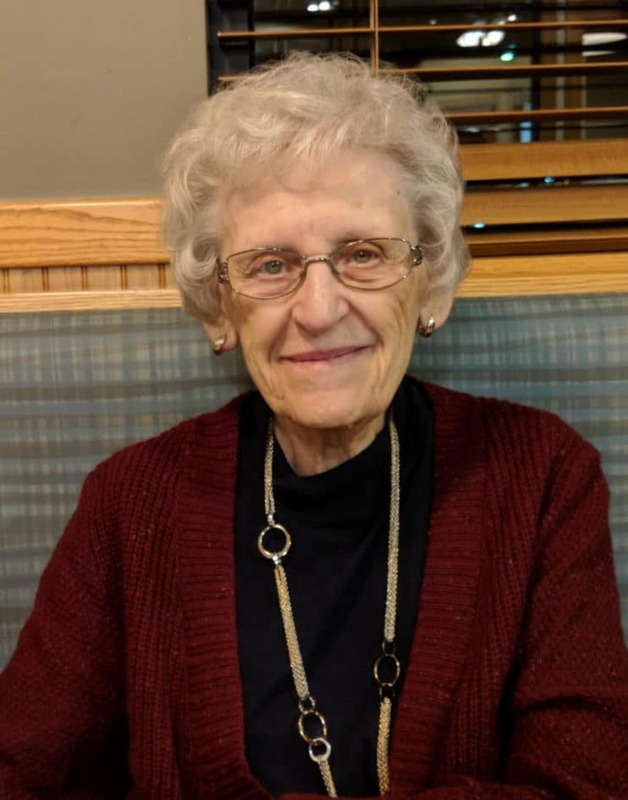 Clara Ann Brophy, 92, passed away peacefully at her home in Sartell on July 11, 2018, surrounded by family. Clara was born on June 17, 1926 to Louis and Josephine (Chakal) Barton in Brainerd. She married Donald Brophy in 1945 and they had three children. After Donald passed away in 1982, she continued living in Brainerd until 1988, when she moved to St Cloud. In 2005, she moved to Sartell. Survivors include her children: Edward (Carol) of St Joseph, Patrick (Helen) of Chippewa Falls, Wisconsin, and Jean (Blaine) Smith of Sartell; as well as her nine grandchildren; and seven great-grandchildren. Preceding her in death were her husband Donald, both of her parents, her three brothers and two sisters. Clara’s wishes were to donate her body to the University of Minnesota Bequest Program, for medical research purposes. Therefore, the family will have a private ceremony during interment, at a future date.